Guest blogger Ellie Holly of Holly Healthcare talks about healthy alternatives to sugary cereals for all the family. ‘There’s a lot in the press lately about the damaging effects of sugar on our health and worse, our children’s health. 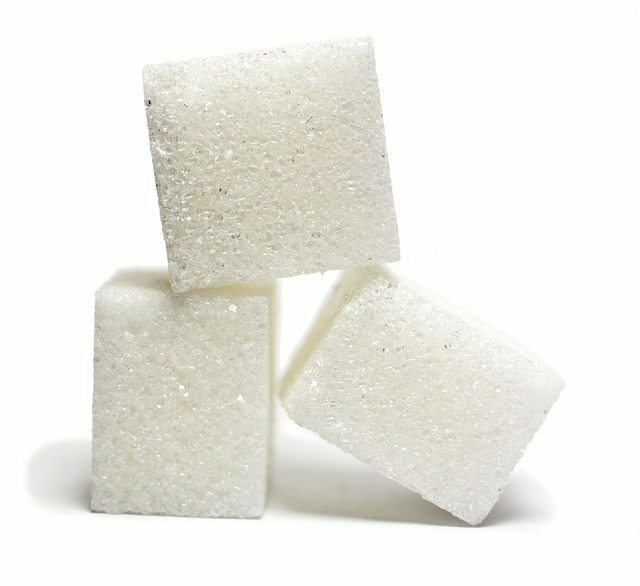 A high sugar intake is associated with obesity, tooth decay, type II diabetes and a whole host of other illnesses including many cancers, dementia, skin disorders and mental health problems in adults and children including low mood, anxiety, depression, and concentration difficulties. September is here, kids are starting school and it feels like a great time to take action on our diets. 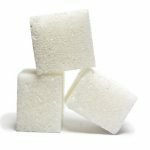 The government has recently dramatically cut its recommendations for maximum sugar intake. Adults are now advised to consume less than 7tsp (30g) sugar per day – that’s less than the amount of sugar found in one can of coke! Children under 11 years should be having less than this and children under 5yrs should consume under 4tsp (16g) per day. (By sugar, they are referring to added sugar in foods, not the naturally occurring sugars found in fresh fruit). Jamie Oliver started his campaign against sugar last week by discussing the ‘hidden’ sugar found in ‘healthy’ foods. He showed that so-called healthy breakfast cereals like Bran flakes are 22% sugar. Even Special K is 17% sugar! So, if you want to avoid sugary processed breakfast cereals what should we be feeding our kids in the morning? Ellie is a highly qualified and experience practitioner of Western Herbal medicine with over 15 years experience seeing patients. She is also a nutritional therapist and is passionate about helping people back on the road to full health. 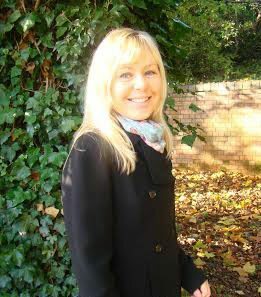 As a holistic therapist Ellie also practises body work – Aromatherapy and Swedish body massage.